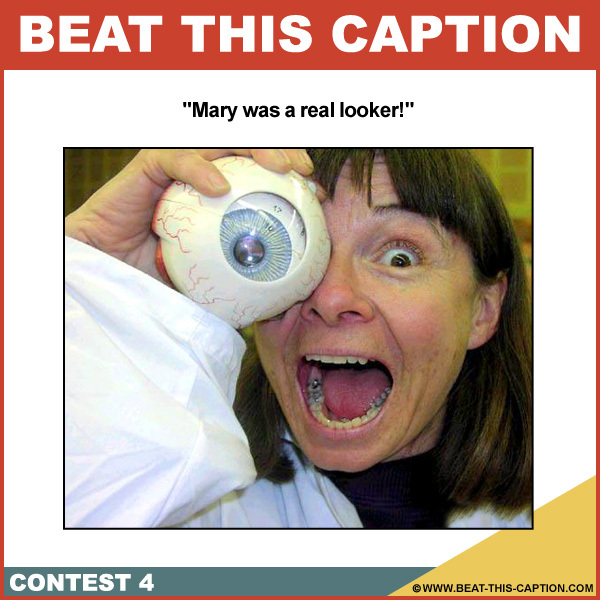 Beat This Caption Contest 4 – Caption Contest Funny Clever Witty Enter Today! August 8th – August 14th 2010. The Prize for the winning Caption will be a $50! HELL YEAHHHHHH!